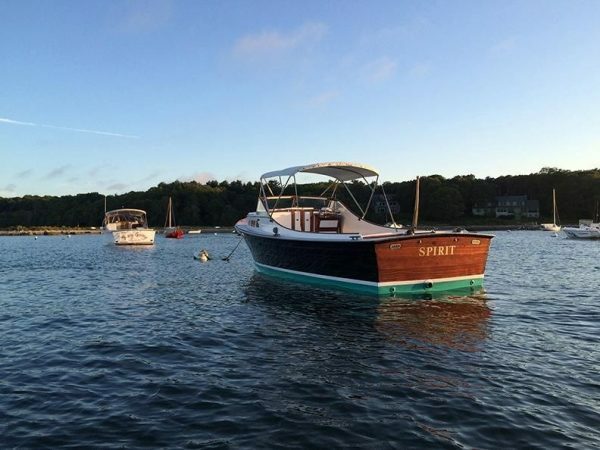 SPIRIT is a Bass boat turned Picnic boat and is almost new again. She boasts an extensive list of work completed. 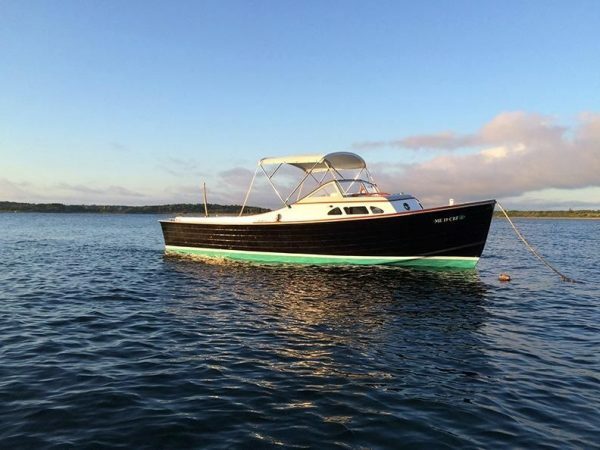 She is in the water at her mooring at Cataumet, MA and ready for viewing. 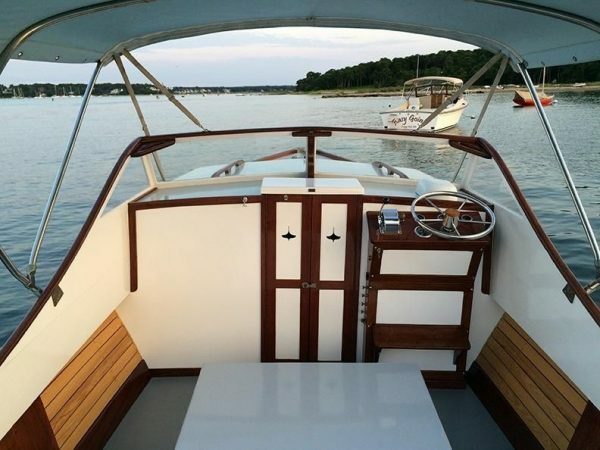 Completely refinished to high standards. 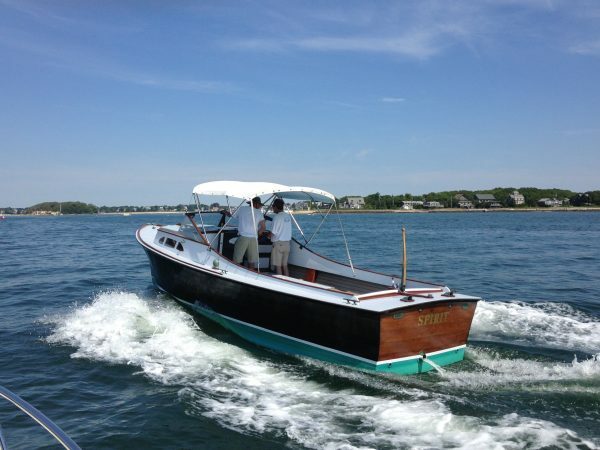 SPIRIT is Hull #5 from Brownell Boat Works in Mattapoisett.